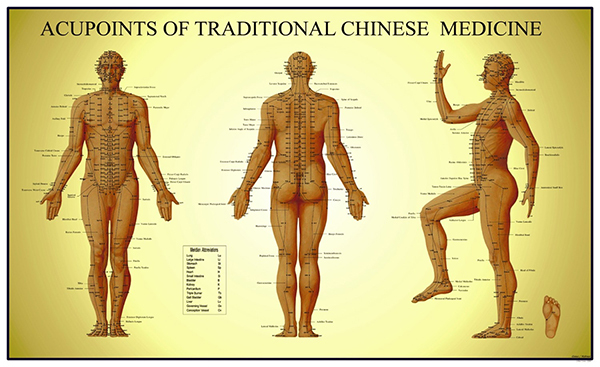 Acupuncture uses sterile, disposable needles which are nearly as thin as a human hair. Needles penetrate only slightly below the surface of the skin. Sensations vary but patients may experience a dull ache or tingling that quickly disappears. Your first visit will be devoted to gathering information about your medical history and your individual concerns and goals (in addition to your first treatment). 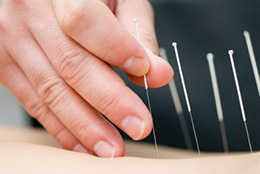 Subsequent visits involve acupuncture treatments tailored specifically to your needs. The frequency of visits depends on your condition and your response to treatment. It is recommended that you arrive a few minutes early so you have the opportunity to sit and relax in our waiting area. Your first visit usually lasts 90 minutes. We will spend the first half discussing your medical history, a physical evaluation, pulse taking and address any questions you might have. During the second half of the session, you will receive your first acupuncture treatment. Follow-up appointments last between 45 and 60 minutes. These appointments usually start with a brief conversation where you have the opportunity to give me feedback on your last treatment. Your feedback provides important information that influences the direction of future treatments. People frequently report feelings of deep relaxation after acupuncture appointments. Sometimes people may feel tired, especially after the first few treatments. Such experiences can be a natural consequence of the movement of Qi as the body re-establishes balance. 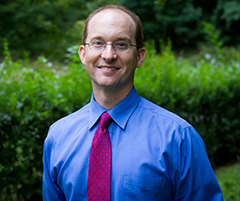 As your practitioner, I am always available by phone or email to answer any questions that might arise.